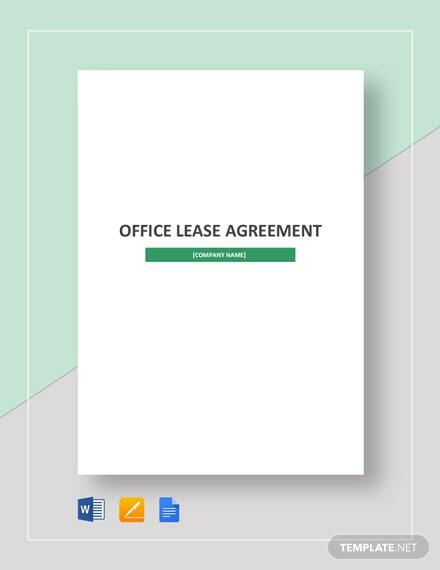 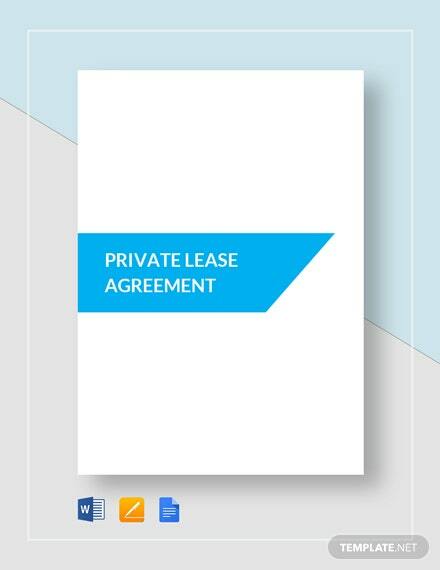 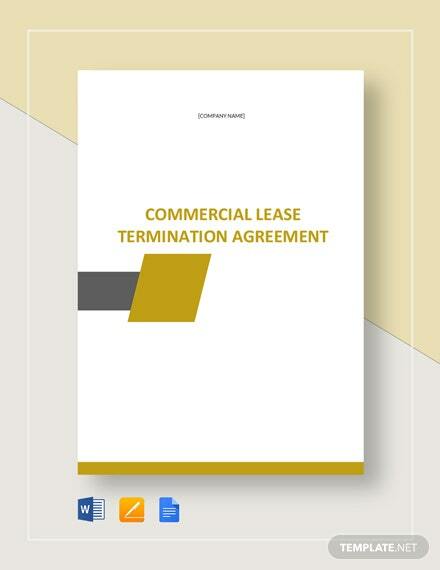 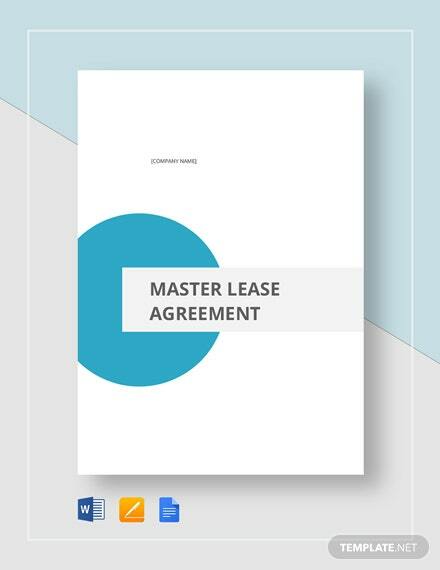 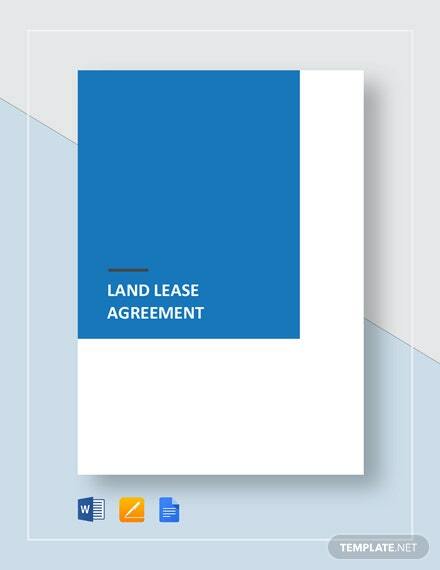 When leasing out office spaces to companies, make sure to get yourself protected from any erring tenants through the use of our Sample Office Lease Agreement Template. 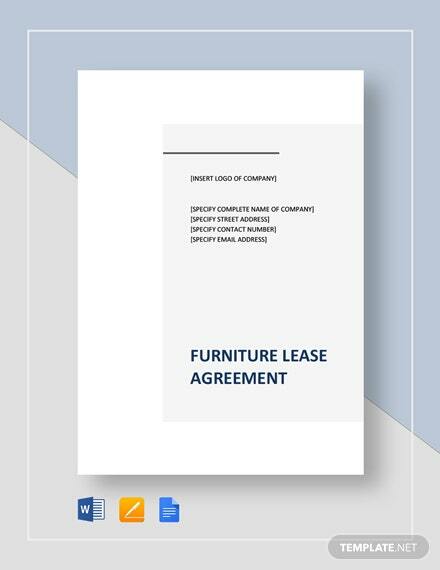 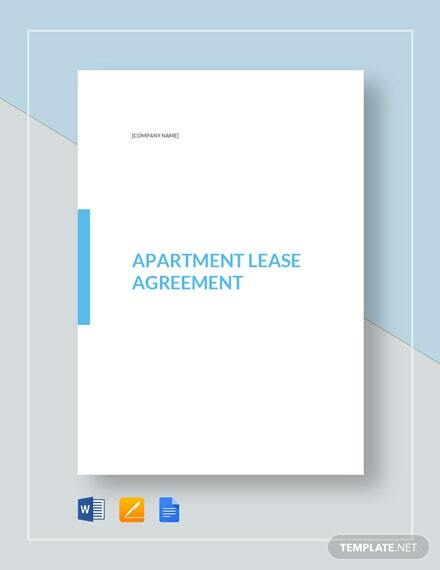 Get a standard lease agreement that +More allows the use of your space for commercial or business purposes. 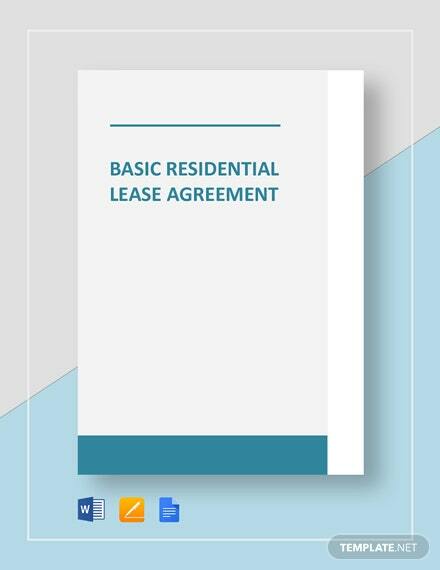 Insert any additional provisions such as sub leasing and others. 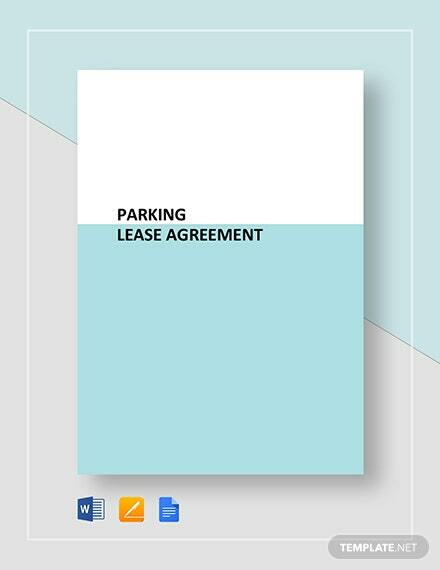 Be on the lookout for penalty definitions by setting restrictions and liabilities to allow boundaries of what can be and cannot be done within the premises. 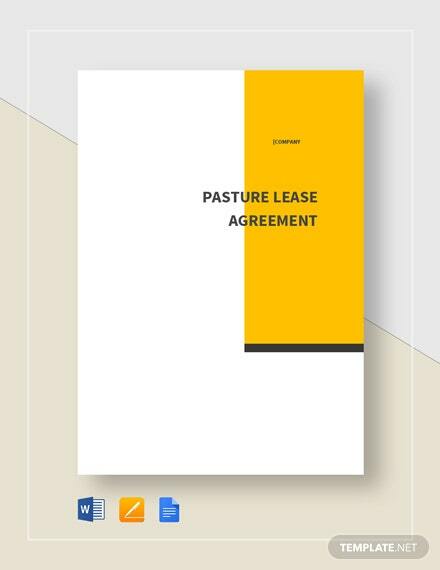 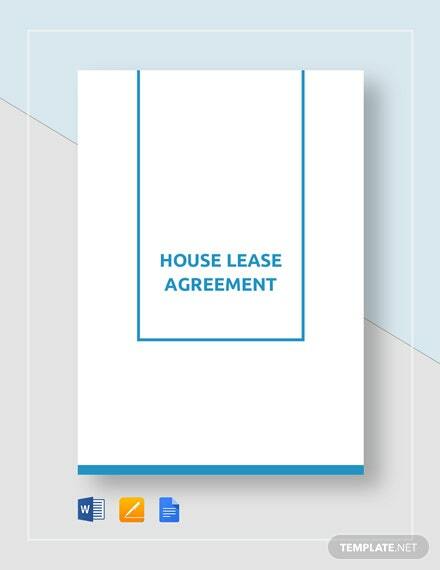 Take the initiative of ensuring your property will be used properly by downloading this template now to use as basis in the drafting of your very own lease agreement.